379,130 people in San Diego County are food insecure, meaning that they do not know where their next meal will come from. 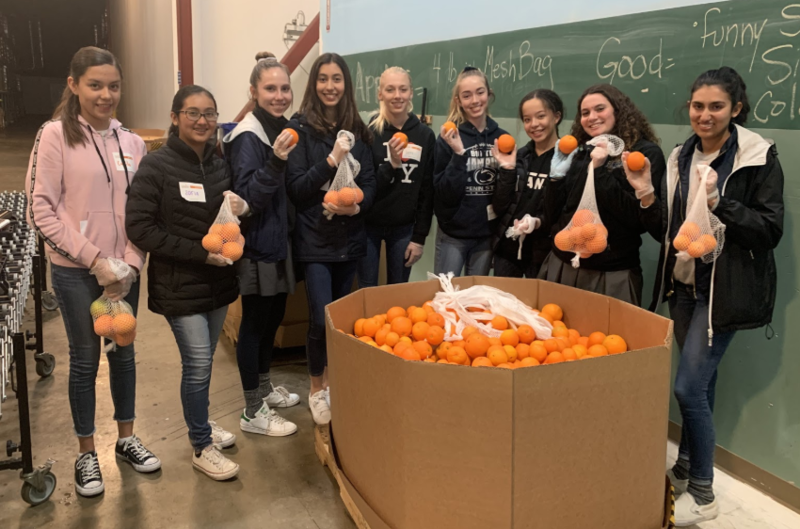 Feeding America, the largest domestic hunger relief organization, with over two hundred food banks and sixty thousand food pantries, works to alleviate this insecurity and provide as many meals as possible. Just last year, the San Diego sector provided 26 million meals to such families. During our sophomore retreat at Father Joe’s Villages, we were surprised by the number of people who were food insecure or homeless in San Diego. One year later, we decided to create a branch of Feeding America on OLP’s campus. 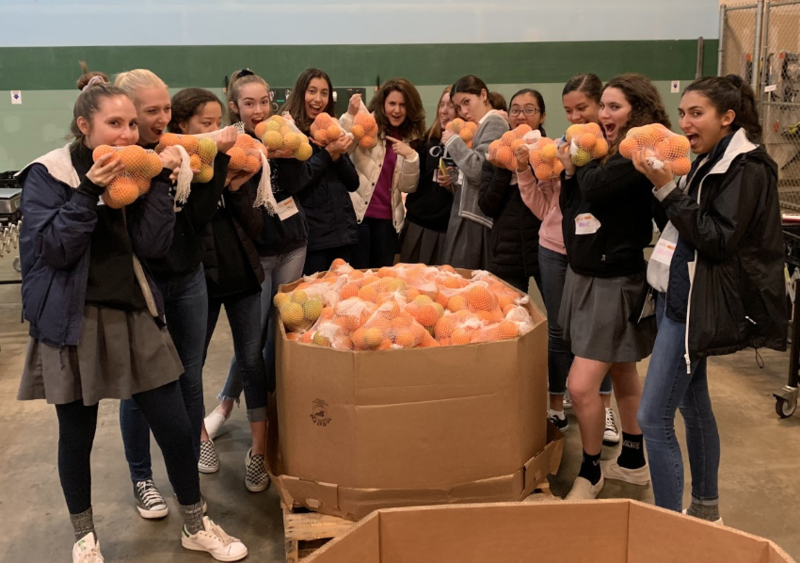 Our goal is to educate our members about food insecurity and contribute to ending hunger on a local level by volunteering for Feeding San Diego’s food bank. Feeding San Diego accepts donations from grocery stores, such as Costco and Target, and government agencies. Our club members volunteer to sort, quality-check, and package these donations for distribution. 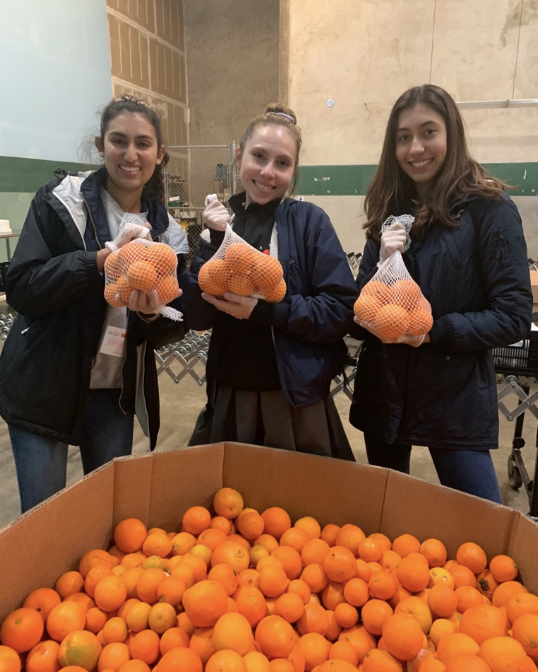 Most recently, on January 15th, our club members ventured to Feeding San Diego and packed 3,000 pounds of oranges! 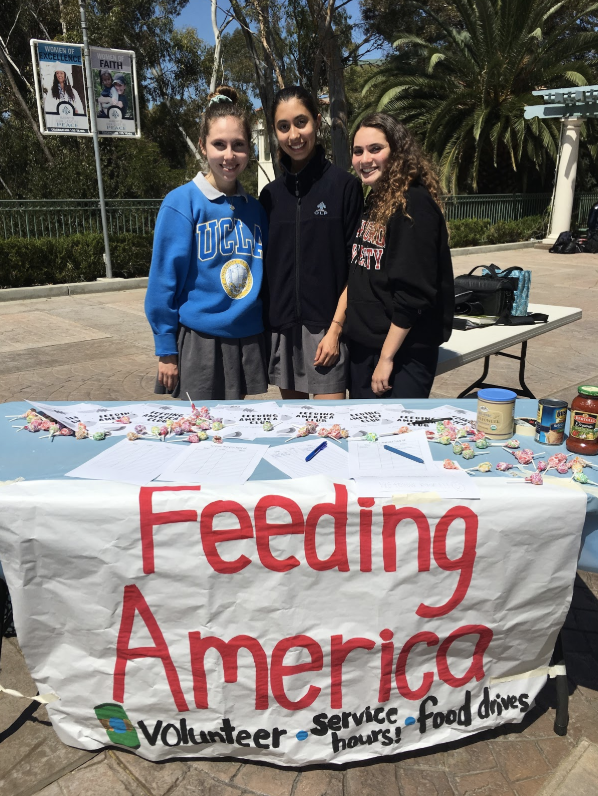 We also organize food drives at school, inviting students to donate canned goods and nonperishable items for Feeding San Diego. 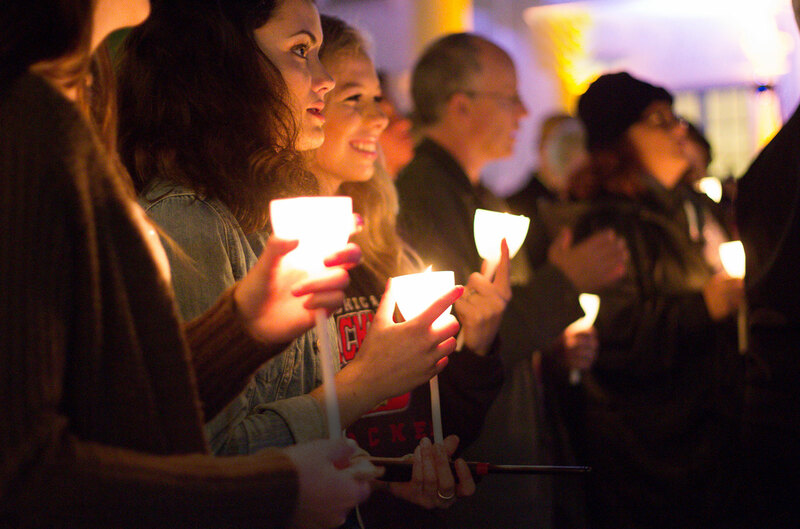 We hope that they will share this experience with their friends and family to help spread awareness. As we have grown to over one hundred and fifty members, we have learned that each of us has the ability to work towards ending hunger.